According to the Hollywood producer Tim Bevan, (known for films such as Bridget Jones’s Diary, Darkest Hour, etc. ), the goal of the film editing process is to turn a film into a story that makes people really go for it. 99.9 times out of 100, the audience speaks louder than anybody else & that’s what the test screening process does; it gives the audience an opportunity to speak their mind before the film goes out there. 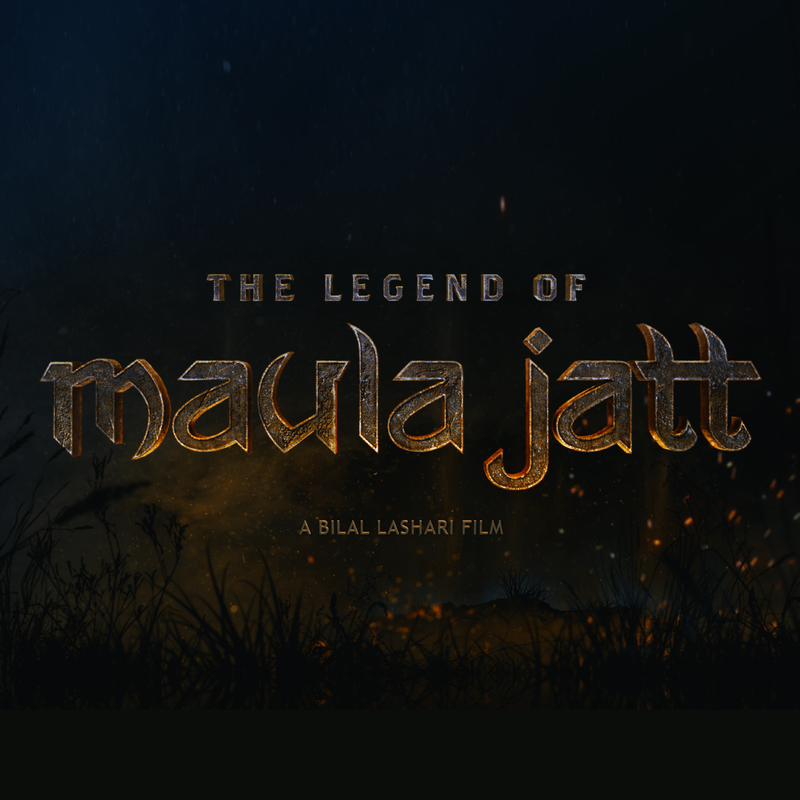 In a fledgling industry like ours where the audiences are finally starting to take Pakistani cinema seriously, questions are being raised about the script, screenplay and other aspects of storytelling on the big screen, which is a manifestation of an increasing interest in the cinema (and honestly, we are here for it). What is a test screening? Before we delve deeper into this question, it is imperative to understand what a test screening is. A test screening is a preview screening of a movie or a TV show before its widespread release, to gauge the audience’s reaction. Preview audiences are selected from multiple sections of the population and are asked to complete a questionnaire or provide feedback in some other form. The concept was introduced by Harold Lloyd who used it as early as 1928. Lollywood’s cousin Bollywood employs somewhat similar practices, albeit on a much lower scale than the cinema giant Hollywood. Amir embraced this process for Qayamat Se Qayamat Tak (1988). Similarly, films like Love Aaj Kal employed the process too (where Imtiaz Ali had to, reluctantly, agree to a happy ending, against the one in which Deepika never marries Saif, just because the test audience argued against an unhappy ending). Raju Hirani, too, follows similar work template for his films. Wajahat Rauf (KSL series and Chhalawa) seemed rather aware of the practice when inquired about it. “I do this for my films (although not in a strict way) by showing them to people with different opinions and backgrounds, in order to break into a middle ground. Regardless, the practice will and should come to Pakistan,” continued Wajahat Rauf. 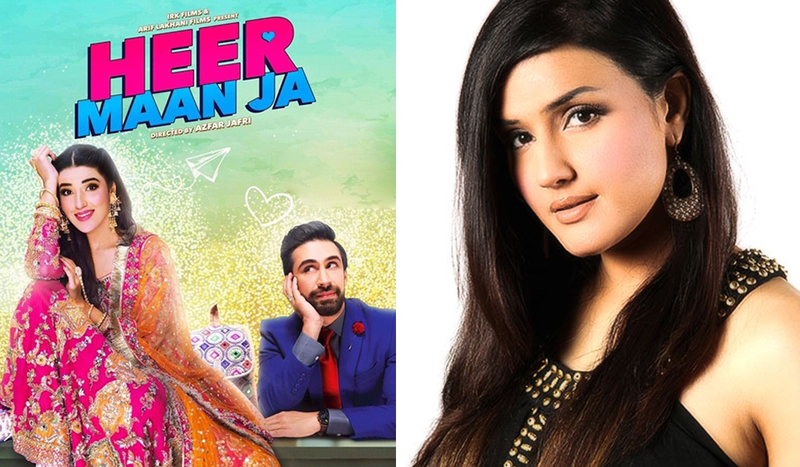 Azfar Jafri (Janaan, Parchi , Shedil, and Heer Maan Ja) maintained a similar view, claiming that his camp does run a test screening (but again, involving people who are known to him) to get a feeler before they release the film. 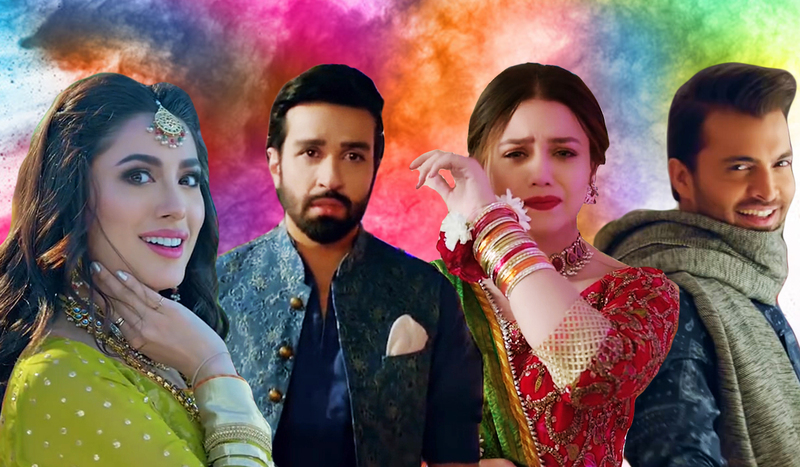 “At this level, however, a proper screen test involving people – with an idea of what the masses want to see – seems unattainable (though obviously desirable),” said Azfar Jafri. 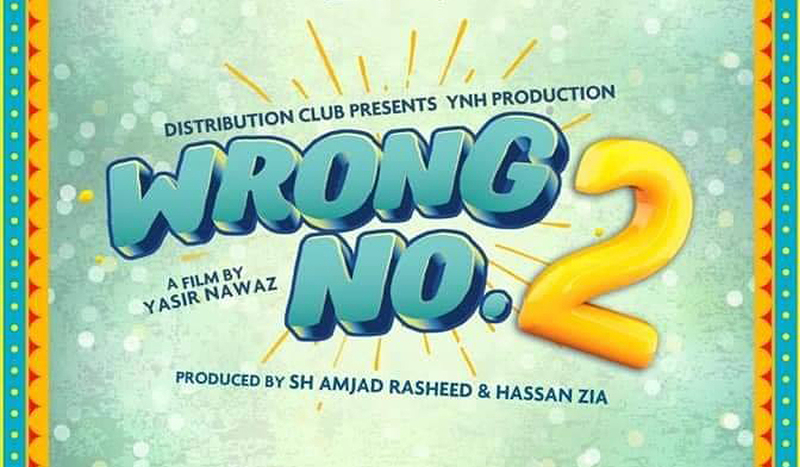 Yasir Nawaz’s Mehrunisa V Lub U is a prime example of a film where the audience didn’t connect with the content at all, despite it revolving around the social issue of pollution. The screenplay was unnecessarily dragged at various points and by the end, the audience had totally lost their interest. The director, furthermore, confessed to having no knowledge of the process in Hollywood or Bollywood. He, however, also pointed out the inevitable production costs that test screening could bring with itself but like the rest of the directors we talked to, he was all in favor of them. Asim Raza, whose film Ho Mann Jahan, despite being a hit, contained a rather poorly conceived yet crucial sequence where Adeel’s character falls on a small coffee table, in an emotional overdrive and lands in the ICU. The said scene raised a number of questions for it could have been replaced with a car accident or something similar, had it gone through a test screening. From what we see, the leading directors of the country are pretty much accepting of the idea, however, the feasibility of the process has to be kept in mind from the production perspective as well. Moreover, globally, while many a time, the test audience improved the film, it, sometimes, damaged them too. In still others, it barely made a scratch. A bad score on the test screening may not always translate into a film’s failure. The success of Dirty Dancing, for instance, surprised the cast as well its makers for it scored so badly with the test audiences, the producers almost made it a straight to video release. The test audiences found the sexually suggestive dancing “uncomfortable.” The writer Eleanor Bergstein, however, refused any edits and the movie was released as is. Although the makers were sure that the film would be a flop, it was a smashing success. Similarly, Martin Scorsese’s Goodfellas, despite being Warner Brothers’ most poorly tested film, went on to be successful anyway. Having said that, the test screening of films may not be the remedy of all the ailments the local cinema is suffering from, but it definitely could be a potent adjuvant to whatever treatment is being offered already. Local cinema should definitely give it a try where and whenever feasible.